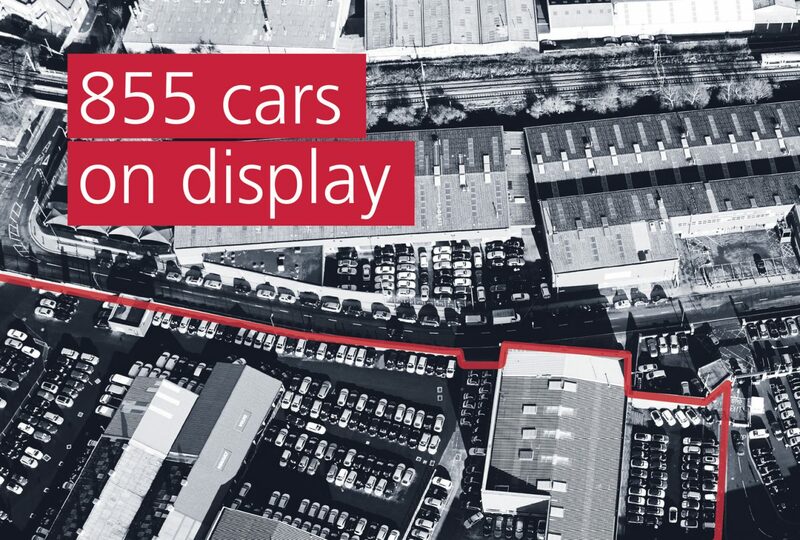 Cargiant is the world’s largest used car lot. It is a record breaker and even appears in the Guinness Book of World Records. 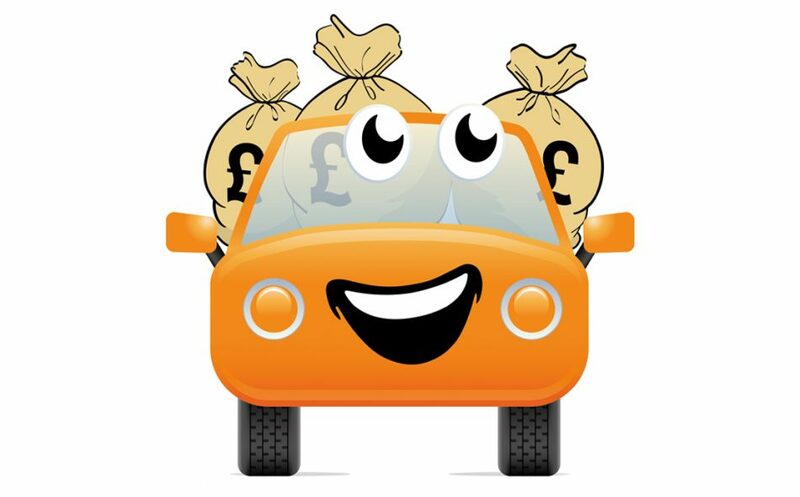 The extensive site where used cars come in one end and leave at the other is key to Cargiant’s efficiency, choice and value. 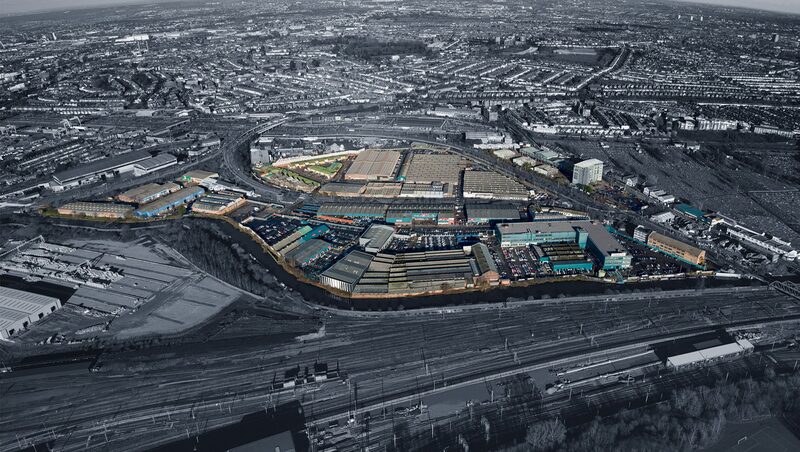 As part of the regeneration of Old Oak Common, the HS2 rail terminal was planned for the site upon which Cargiant are positioned. We were approached by Cargiant to create an inventory documentation of their unique site. 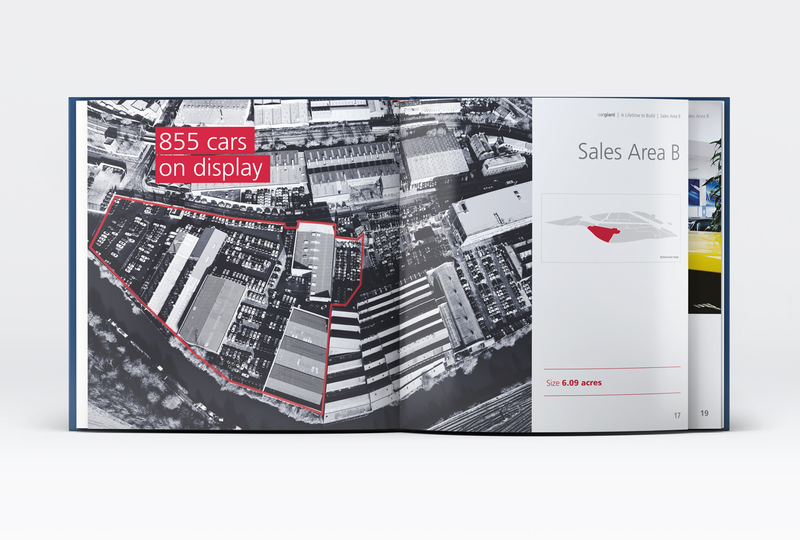 The purpose of this book was to lobby the London Assembly for the best compulsory purchase offer by showcasing the extent, well-maintained condition and, most importantly, the value of the site to Cargiant. This was to pictorially illustrate the company’s dependence upon the site for its unique business model. 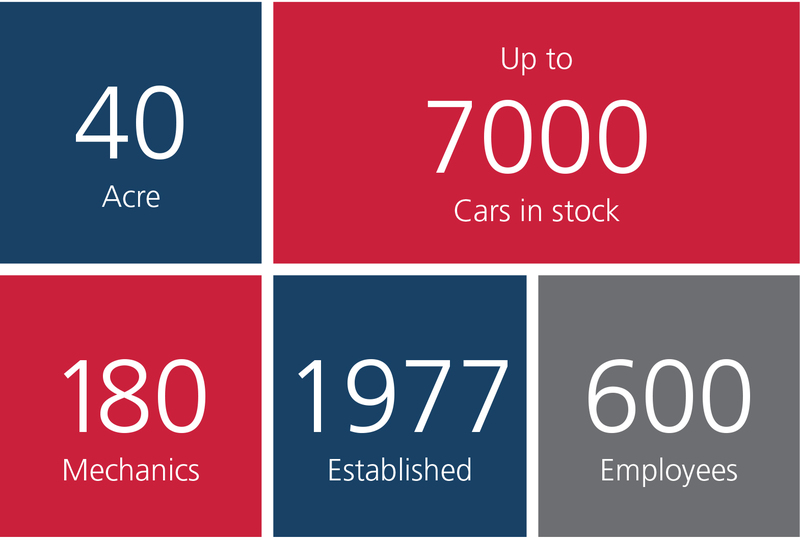 The project was to also highlight Cargiant’s contribution to employment and the on the local economy. This area of London is certainly no wasteland, as some influential governmental figures had reported. Our job was to create a book that would completely dispel that myth. 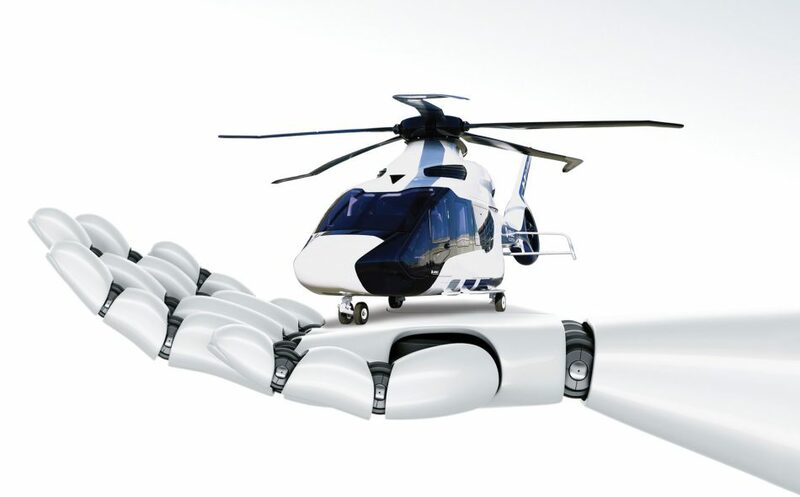 Once commissioned for the project, Design Inc moved into top gear, providing a strategic schedule of project processes, outcomes and deliverables including meetings, site recce, design, copy writing and editing, aerial and ground photography, artworking, printing, bookbinding and finally delivery – on schedule. Designing a coffee table book of this quality and scope is no mean feat under any circumstances. And the urgent schedule and Christmas/New Year timing put the whole process under a lot of extra pressure not least due to bad weather for photography coupled with the fact that any aerial photography required extensive permission from air traffic control. 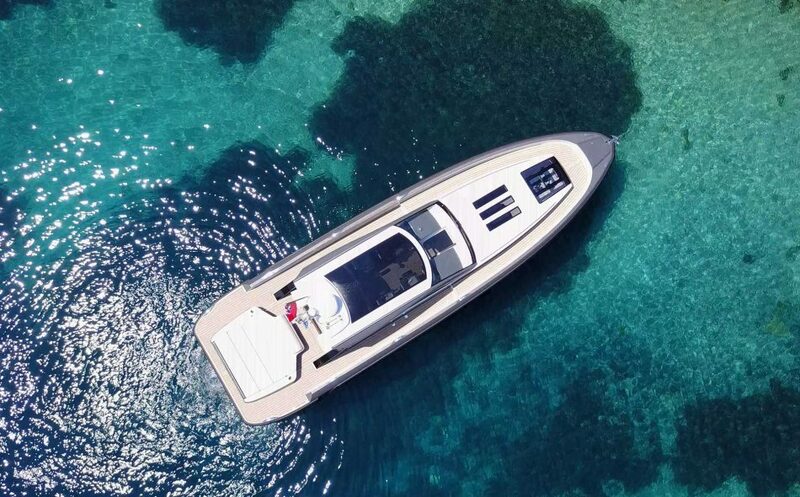 Following extensive aerial and ground photography totalling over 3000 images the publication was designed as 120 pages with hard-backed board cover and special end papers featuring the extensive site map. 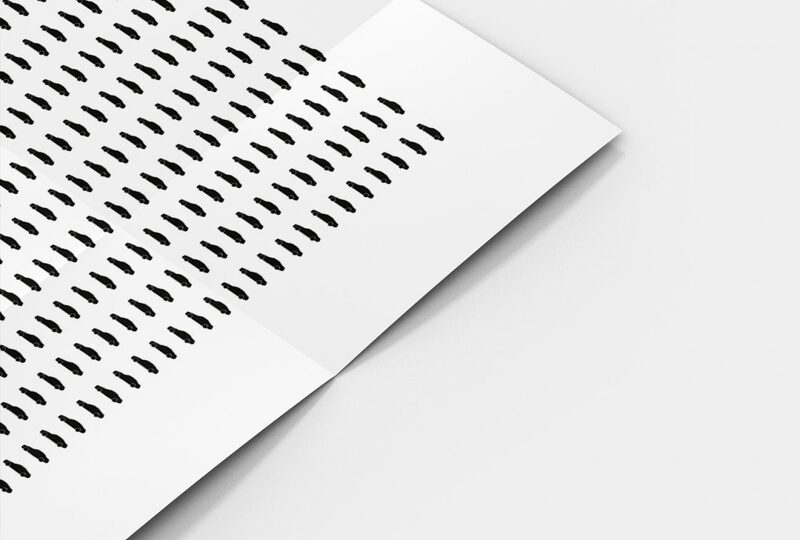 The project management behind the delivering of this publication was a mammoth task and involved the coming together of many different creative disciplines: Design, Copywriting, Photography, Print, Bookbinding. Moreover with a 8 week deadline, there was no room for error. And, we are very proud to confirm that we personally delivered the books to the client a week in advance of the deadline. 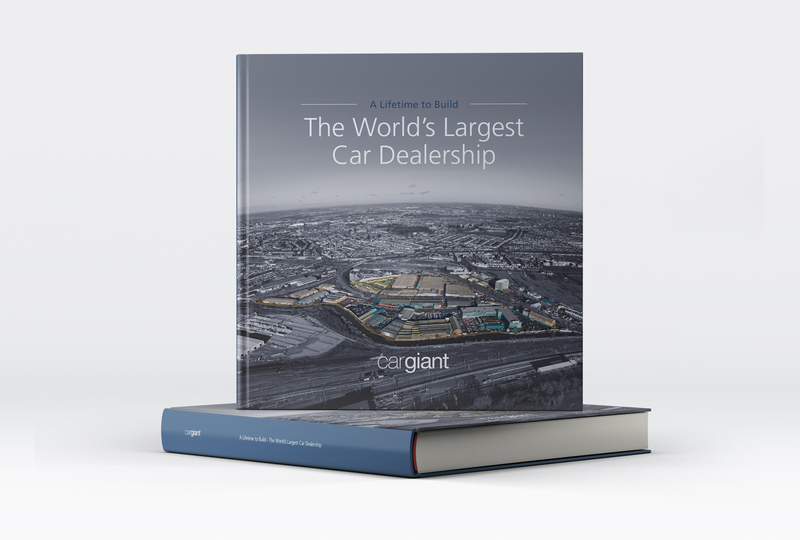 The book was very well received by Cargiant and they put it to immediate use – in front of the then Mayor Boris Johnson. 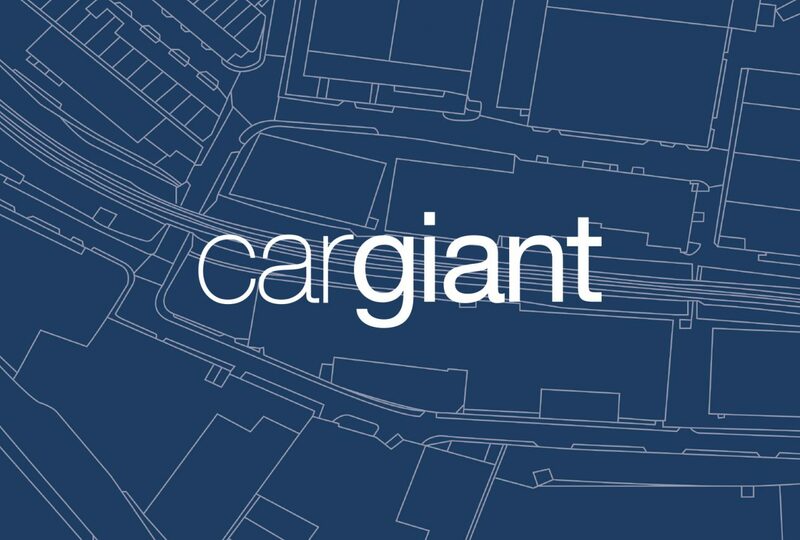 Subsequent to this project, Cargiant themselves pitched for an alternative HS2 and mixed-use development scheme to the London Assembly for consideration as part of the regeneration of the area.